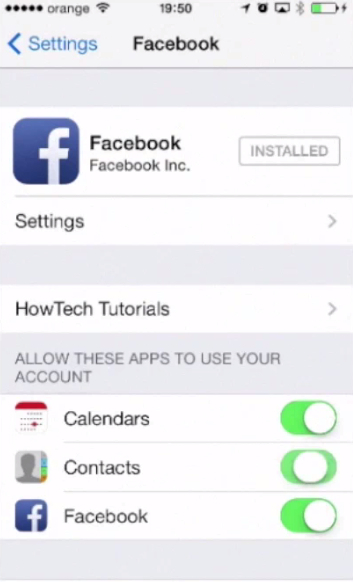 In this tutorial you will learn how to sync Facebook contacts with iPhone running on iOS 7. Recognizing the actual trends of the day, iOS7 has a new default when it comes to contacts and contact management: Facebook. Via the Facebook app, iOS 7 will try to reach as many of your Facebook friends as possible and populate your agenda with them. This is both good and bad: good as it acts as the ultimate backup and it’s accessible via a single application, and bad when you’re still holding Facebook touch with your ex but want him or her deleted from your agenda (memories will come back to haunt you). Step 1. 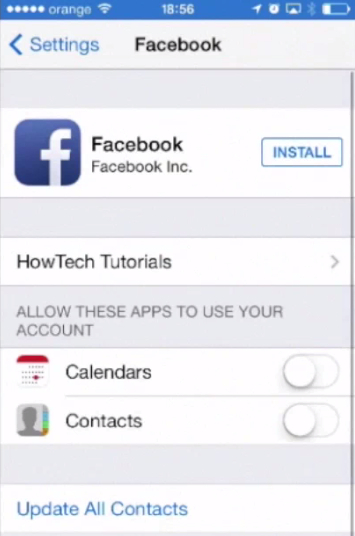 In order to set it up completely, you need to install the Facebook app. From Home screen, go to „Settings”, „Facebook”, and tap „Install” from the upper part of the screen. Step 2. 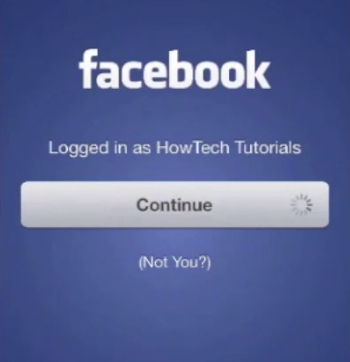 Once installed, sign in the application with your Facebook credentials. The system asks you to agree with its terms if it’s the first time you launch Facebook, otherwise it just logs you into your account. Step 3. You can choose the things that you want to sync from your Facebook account: „Calendars”, „Contacts”, or any of the additional services listed, if you have configured any. Step 4. 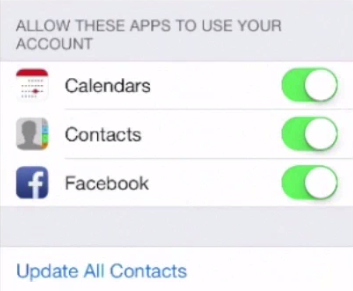 Whenever you want to stop the sync of your Facebook data, just de-select the „Calendars” or „Contacts” options presented on this screen. Step 5. Finally, tap on “Update All Contacts” field at the bottom of the screen to create or update the sync. Result: Your contacts will be updated and will most likely hold the Facebook pictures of the owners – probably the reason you asked for this updated in the first place. Enjoy your new Facebook data on your iPhone in iOS7!